Well my best friend Zing rebuild is car over the winter and we finally got a chance to convert it to OBD1 and get it tuned. Last edited by crxh22honda; 05/02/2012 at 03:14 PM. Those A6's are good motors. Perhaps the best D series ever. 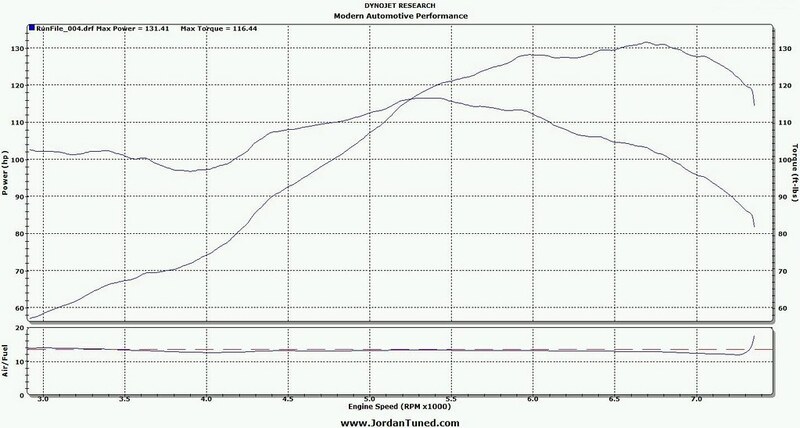 For an engine that was rated at 106 whp from the factory, those are some nice gains. ...so Zing should be happy, but zing wants to hit atleast 150whp... haha not going to happen unless with do some major upgrades. well my other buddy he just used new stock pistons. 150+whp?... probably would ditch any cast piston and just go with wiesco one. Last edited by Charlie Moua; 05/03/2012 at 09:02 PM. there are a few little things left he could do and hit that goal imo. not bad for a 20 yr old set up??? No love for the Kteller anyone? I love that exhaust. 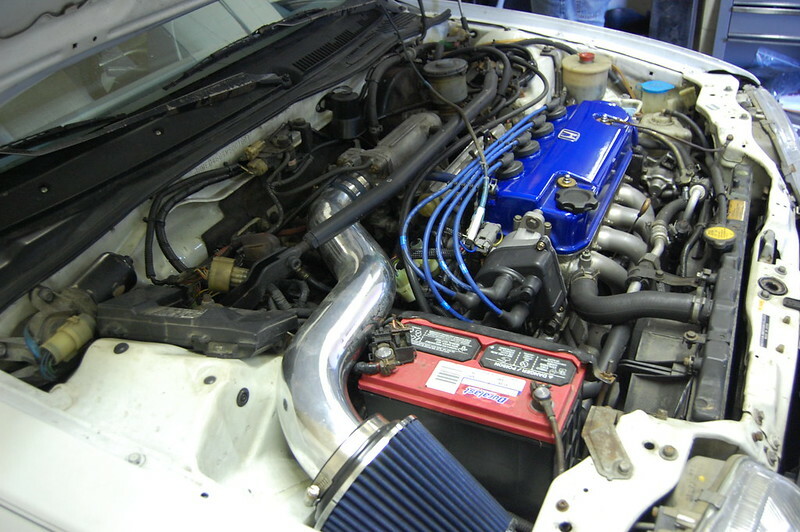 kteller was a great small online shop and made nice DIY prebent exhaust for lowest pricing! just not as talked about as much anymore. If he made 4" in aluminum for my car, I would have bought it from KTeller. Guy makes some nice kits. That is what Ryan has on his hatch. I kinda checked them out seems pretty cool. I like how they give set by step on how to do somethings. i have the kteller 3 inch on my prelude. nice sound. good price for stainless steel. The price of stainless steel has shot through the roof lately. I was able to piece together my 4" setup in aluminum for almost half the price that stainless would run me. V-bands and all. kteller used to be a moderator/parts hocker on an Accord forum I helped run a long time ago. I haven't talked to the guy in ages, but he was an OK guy. His business sure took off in the mid 2000's! Do his exhaust systems actually fit halfway decent? 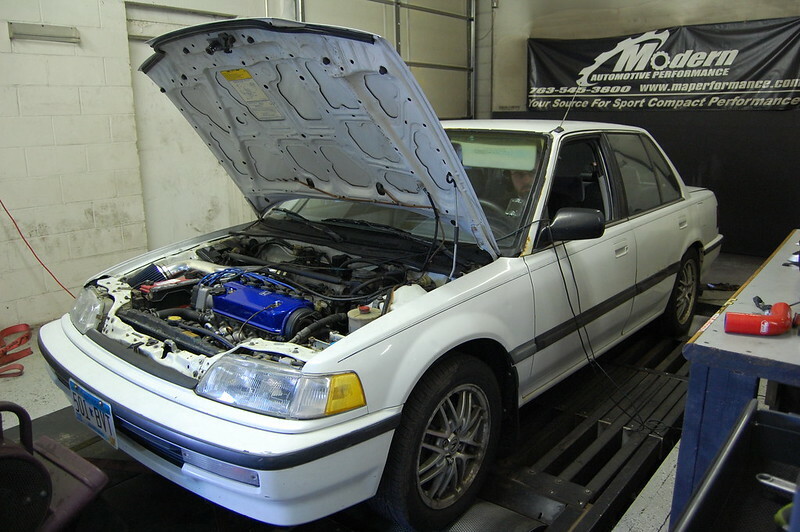 My Civic's OEM exhaust is about ready to rust off and I need to do something. Its that or pay Iowa Muffler or the like to redo it. I know a lot of people use them, but I've never seen one with my own eyes. You may know this but I didn't an wish someone told me. Or I should have looked harder. But anyways. I ordered a brosol or something like that it was suppose to be a direct fit stock catback. An it ended up being 2in short. Paid another$65 bucks to get it put on. I was kinda pissed. Lol anyways look out for that.